A new Nightcrawler trailer has been released online, and it’s a bit more action-oriented than the ones we’ve seen before. Jake Gyllenhaal plays Lou Bloom, a young man who falls into the depths of L.A. crime journalism, and begins pushing the limits between covering the news and making it. The previous trailer made the movie look more like a psychological thriller while this new one goes more into the action-crime elements with car wrecks, crime scenes, and accusations of obstruction of justice. This is one of my must-see films at the Toronto International Film Festival, and I hope it reaches my high expectations. 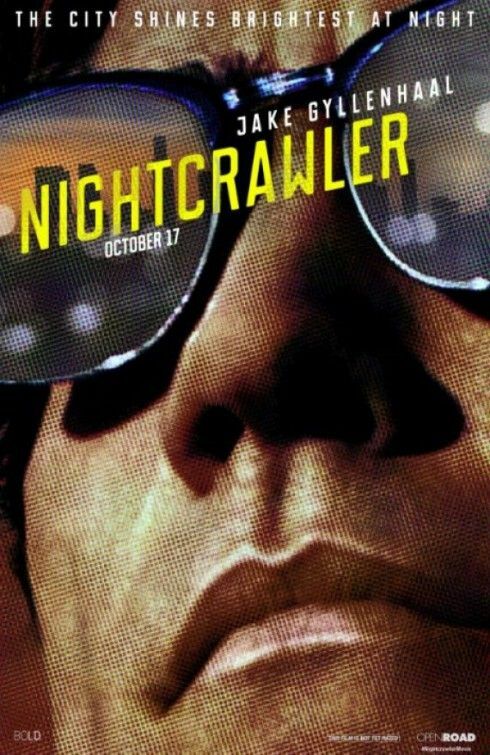 Hit the jump to check out the new Nightcrawler trailer. The film opens October 31st, and also stars Bill Paxton, Rene Russo, and Riz Ahmed.